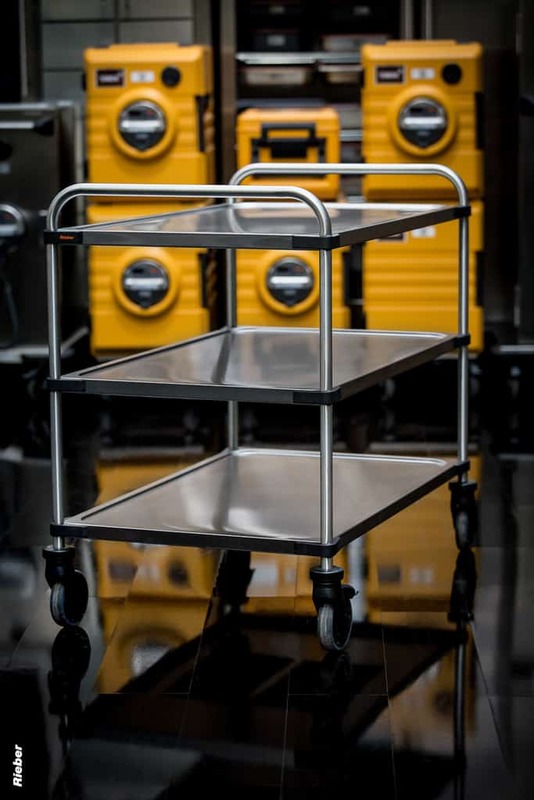 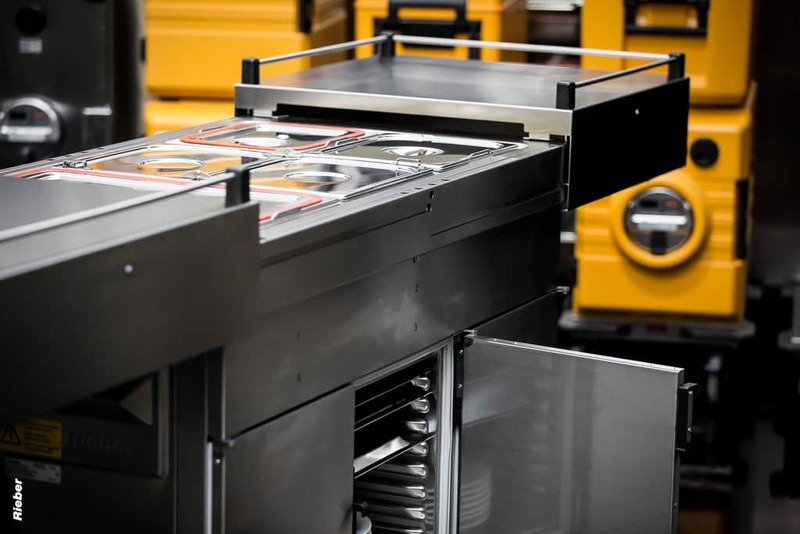 Rieber’s range of bulk foodservice trolleys are renowned for their temperature control, but perhaps just as important, they are light and easy to manoeuvre. 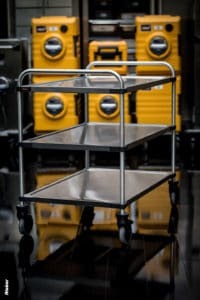 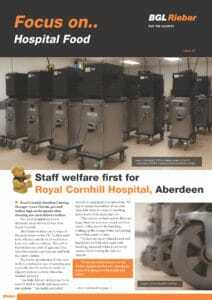 Stainless steel bulk food delivery carts are available heated or refrigerated. 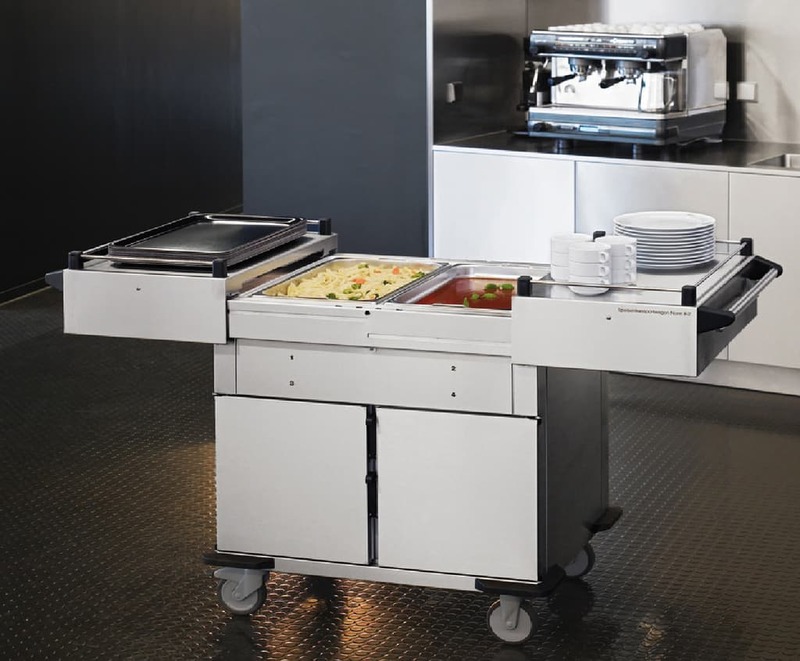 With accessories (top shelf light/heat and a fold-down shelf) the cart becomes a small serving station; importantly, the Norm model has been complimented for ‘not being too tall’ for smaller serving staff. 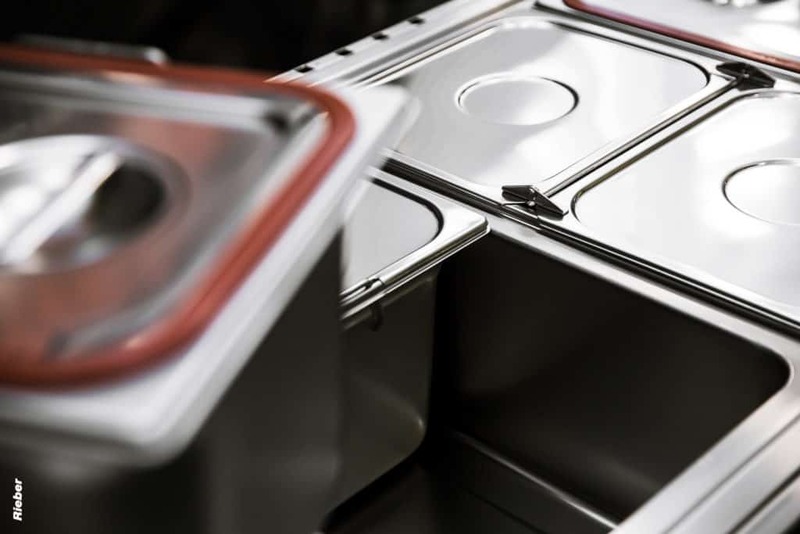 BGL Rieber has extensive experience and will ensure we find the most appropriate solution for transporting your plated and bulk meals.